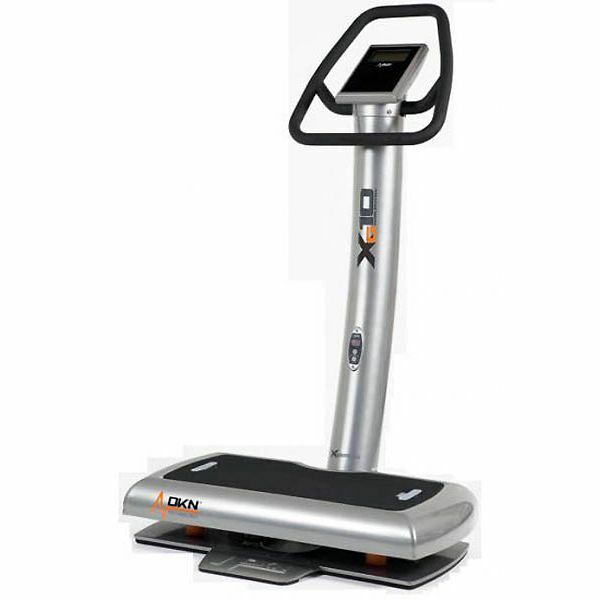 The DKN XG10 Vibration Trainer is not only incredibly functional, it also features the latest state of the art technology too. 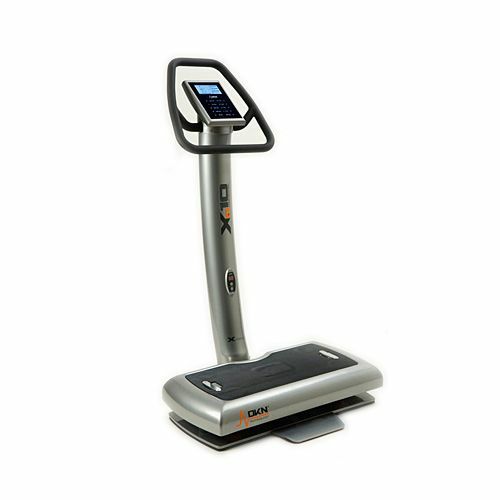 With a touch sensor blue LCD console, and with integrated personal workout coach, it does away with the need for the personal trainer or complicated machines. The on-screen instructor takes you through the full range of workouts, and makes it the easiest system to use. Once you can use the product to its full, then you will get the best results and fast. The interactive console allows you to track your performances simply and quickly, and incorporates 7 different frequency settings from 20 Hz - 50 Hz for a more effective workout. 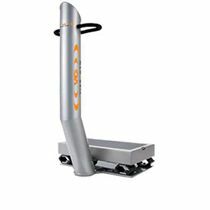 The lower console also adds an easy dimension in that when seated on the base plate doing exercises, you can still quickly nad easily adjust the settings as required. 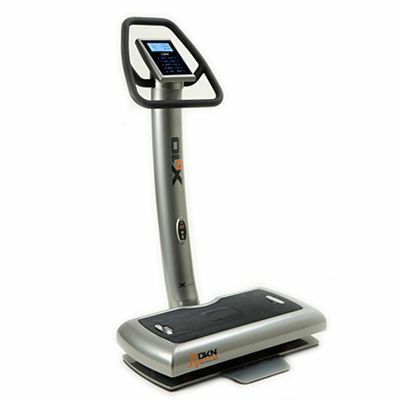 The DKN XG 10 Vibration Trainer is suitable for home and light commercial environments, and the XG Series of vibration trainers offer authentic vertical vibration. 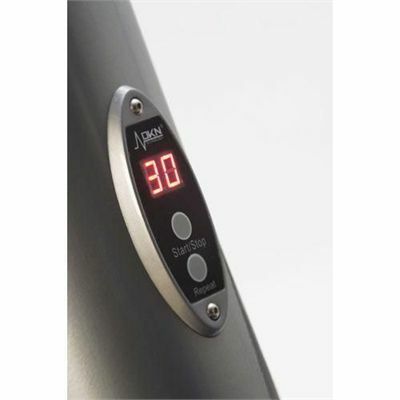 The key to a good vibe trainer is one which passes the majority of the vibration through the user. All vibration trainers offer an element of 3D vibration, but the key measure is vertical vibration. 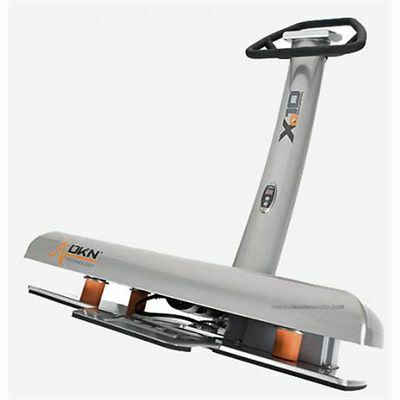 As a result of the all steel unit, couple with the powerful motor, the DKN XG10 Vibration Trainer will guarantee you a great workout comparable to the models you see in a gym. for submitting product review about DKN XG10 Vibration Trainer.